When it comes to putting your lips on Beyoncé unnecessarily, don’t do it. 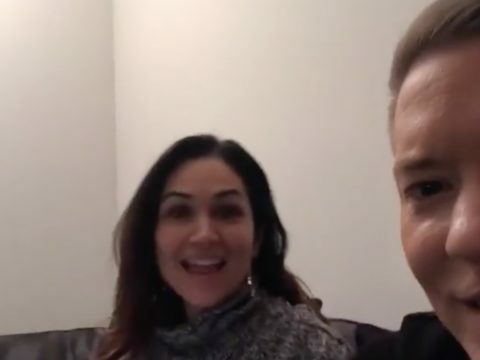 That’s what the star of the hit Starz show Power is learning after a very awkward exchange with the winner of NAACP’s 2019 Entertainer of The Year Award. 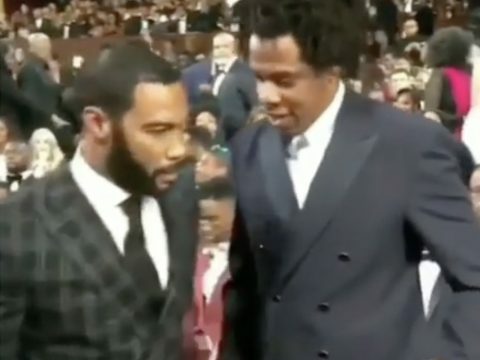 Twitter lit Ghost up like his wife Tasha on the Starz drama after video footage surface of Omari Hardwick passing on a dap from Jay-Z to hug Beyoncé and kissing her on the cheek twice with the second one coming dangerously close to the singer’s lips. Twitter and of course, the Beyhive noticed how uncomfortable King Bey looked after the awkward interaction with the actor. While we all know he didn’t mean any harm, the repercussions for his actions have overshadowed him and his taking home Image Awards Saturday night (Mar.30). As expected the Beyhive and watchers swarmed on Hardwick calling him out and as usual spamming his Instagram comments with bee emojis. He even earned Donkey of The Day from Charlamagne Tha God on The Breakfast Club this morning. Well, we hope Omari learned his lesson, but at the same time does he really deserve the internet lashing he is receiving? Let us know in the comment section if you believe people are correcting in bashing Hardwick or if they are doing entirely too much. You can see all of the fallout from his unwanted cheek kisses in the gallery below. New York rapper 50 Cent is changing his tune. 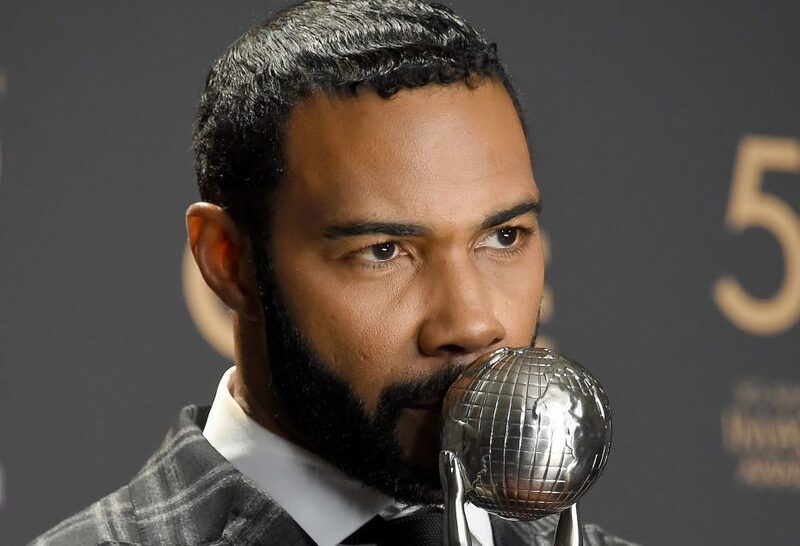 The hip-hop veteran has now come to his “Power” star Omari Hardwick‘s rescue following backlash over his now-infamous Beyoncé kiss at the NAACP Image Awards show. Curtis Jackson went to Instagram Monday and blamed Hardwick’s excitement for sparking his double-kiss. Initially, Fif playfully trolled Hardwick about the kiss and suggested Bey’s husband JAY-Z would kill his “Power” character in show’s upcoming sixth season. The cringe footage even sparked reactions from entertainers like Tyga and comedian D.L. Hughley. Yesterday, footage has surfaced of Omari’s now-infamous double-kiss. New York rapper 50 Cent isn’t cutting his “Power” star any slack. 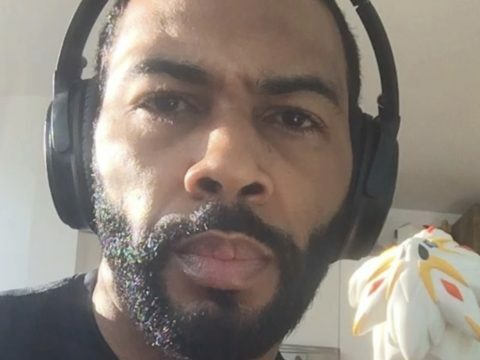 The show’s executive producer has trolled Omari Hardwick over a now-infamous clip of him kissing music icon Beyoncé at the NAACP Image Awards show. 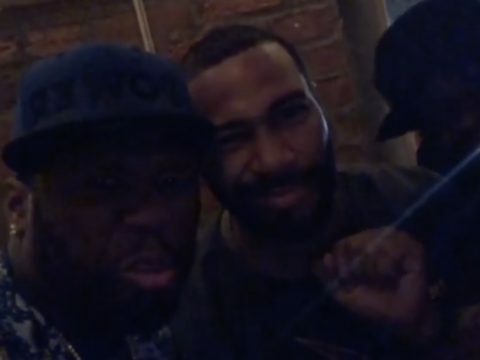 50 went to Instagram Sunday and didn’t hold back on his digital shade by joking about Bey’s husband JAY-Z offing Hardwick’s “Power” character in season six. 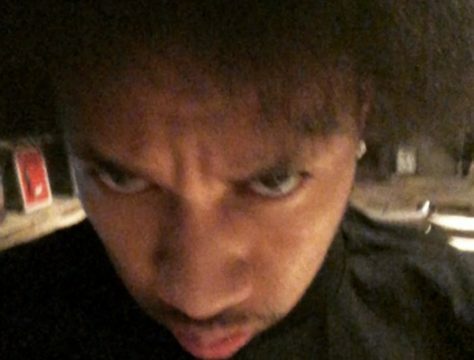 The cringe footage has even sparked reactions from entertainers like Tyga and comedian D.L. Hughley. Over the past few hours, footage has surfaced of Omari’s now-infamous double-kiss. Earlier in the day, 50 Cent celebrated the hit series winning big at the NAACP Image Awards event. West Coast rapper Tyga can’t ignore the hottest topic on the Internet right now. The hip-hop star hit up social media with his reaction to “Power” star Omari Hardwick getting some big smooches on R&B icon Beyoncé. Ty hit up Instagram Sunday with a savage reference to Hardwick’s “Power” character James “Ghost” St. Patrick. The must-see clip even sparked a reaction from comedian D.L. Hughley. Earlier in the day, “Power” executive producer 50 Cent celebrated the hit series winning big at the NAACP Image Awards event. The Internet doesn’t miss anything especially when it involves Beyoncé. Comedian D.L. Hughley hit up social media this weekend with his reaction to “Power” star Omari Hardwick looking extra comfy with Queen Bey at last night’s NAACP Image Awards ceremony. Hughley hit up Instagram Sunday to admit the must-see footage is nothing less than cringe. Along with the big win, Hardwick also won big at last night’s awards show. A true honor. Big ups and congratulations to the entire #PowerTV cast, crew and family on this incredible @naacpimageawards WIN. Hollywood star Omari Hardwick has the Internet’s full attention after landing a couple smooches on Mrs. Carter. New footage has surfaced of the “Power” star getting extra comfy with JAY-Z‘s wife Beyoncé from last night’s NAACP Image Awards ceremony. 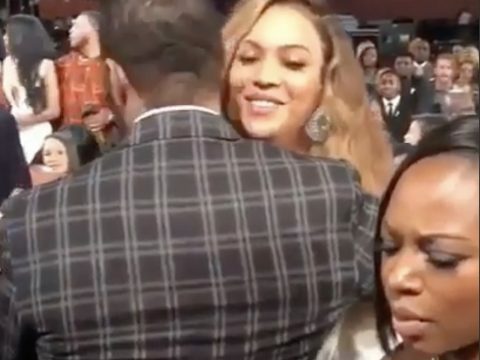 The post Watch: Omari “Ghost” Hardwick Goes For Two Beyoncé Kisses In Front Of JAY-Z + It’s Cringe AF appeared first on SOHH.com. “Power” is more than just a big deal. The biggest show on STARZ is padding its stats and accomplishments after securing an NAACP Image award at last night’s annual ceremony. At Saturday’s showcase, “Power” won the Outstanding Drama Series award. The show’s star Omari Hardwick also won big at the awards show. The series and cast members initially received a handful of NAACP Image Awards nominations. 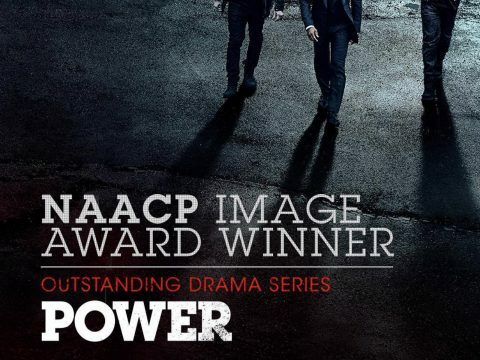 The post POWER + Omari Hardwick Win Huge NAACP Image Awards appeared first on SOHH.com. 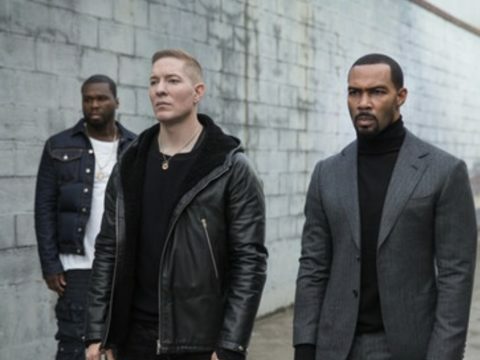 The wait to own “Power” season five on Blu-ray and DVD is almost over. Today, Lionsgate officially announced the latest season of everyone’s favorite STARZ series hits the physical retail market this spring. 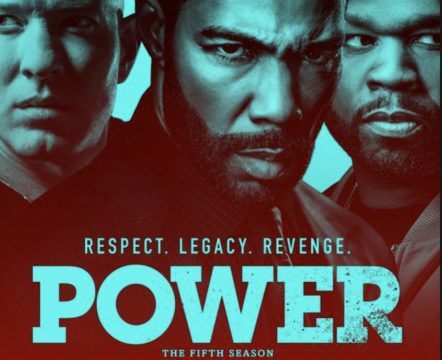 The post getFRUSH: POWER – The Complete Fifth Season Blu-Ray + DVD Release Date Announced appeared first on SOHH.com. The post Joseph “Tommy” Sikora Shares Unforgettable Throwback POWER Pic: “Five Years Ago Today!” appeared first on SOHH.com.